Clear English, friendly, knowledgeable. 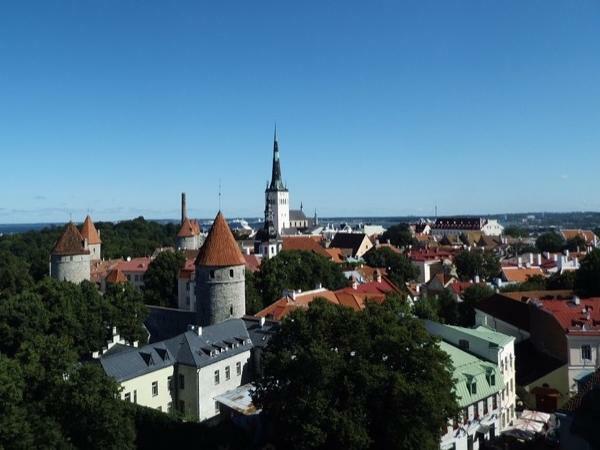 Provided both Estonian and Russian perspectives of Tallin. Flexible in schedule and what we saw. Great!